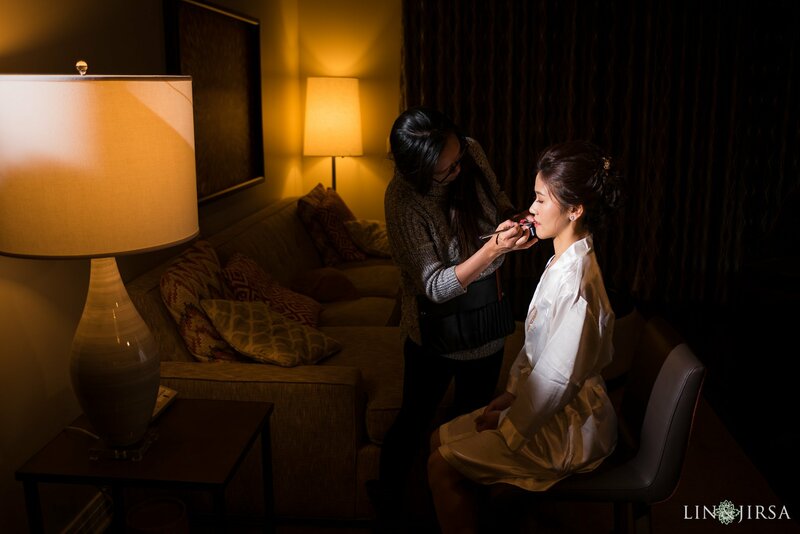 With studios in the Bay Area and Southern California, Grace Lin Makeup has developed an amazing reputation within the industry. 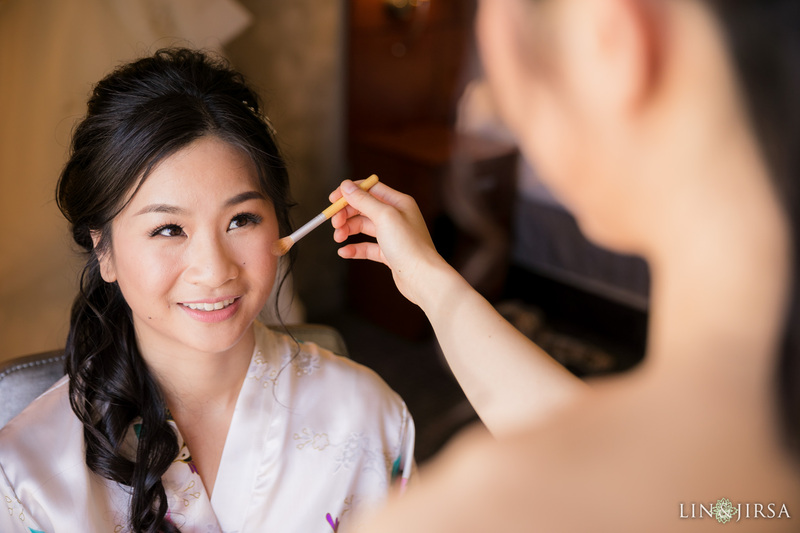 We see the team of Grace Lin Makeup at numerous weddings each year and have enjoyed working alongside the team each time. Each and every hair and makeup artist on this team is truly talented. This team goes above and beyond to ensure their clients are happy! “We have been working with Lin and Jirsa for the past 10 years since we started our business back in 2008. At first, we were working with the owners Justin Lin, Chris Lin, and Pye Jirsa. Over the years, they have grown their company into an amazing professional photo studio. Having worked with their team over the years, the quality of work with their team continues to delivery at the same standards as the original founders. 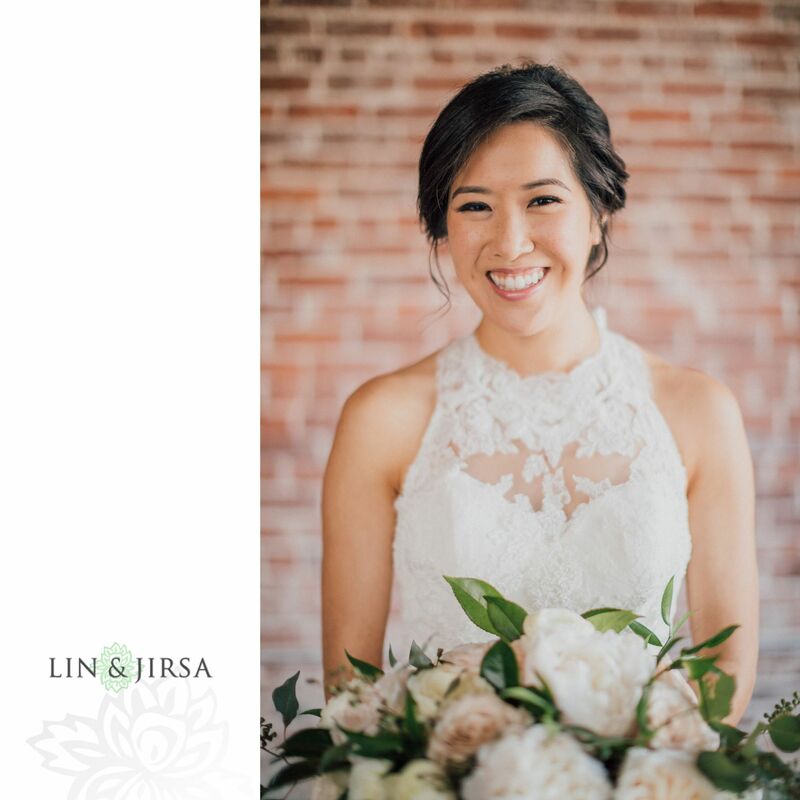 One thing I’d like to specifically praised about Lin and Jirsa photography studio is they are the only photography company who is so generous of sharing their work with the vendors. 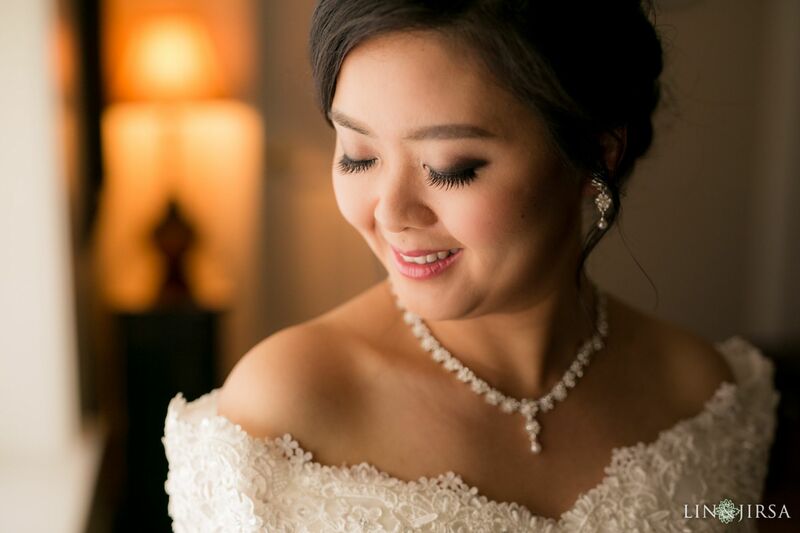 They always reached out to vendors and share the client’s beautiful photo with us and that truly means a lot to us as makeup artist since a client’s wedding photo showcase our work on hair and makeup. 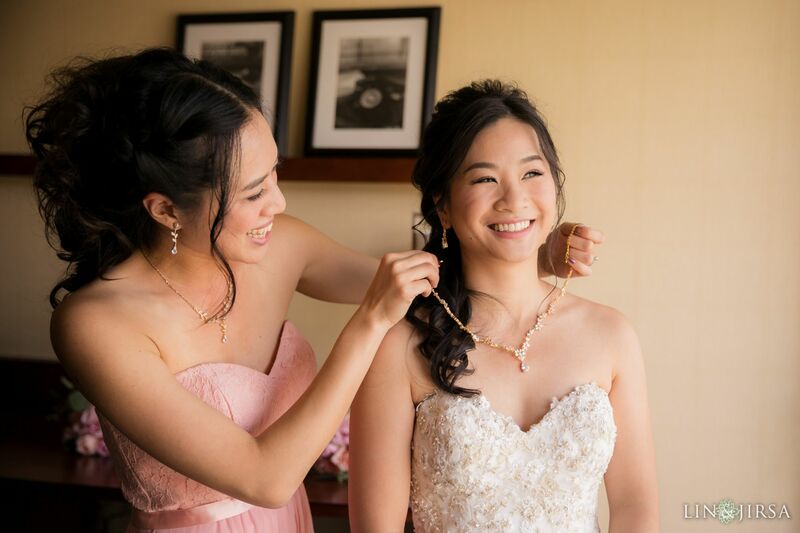 Lin and Jirsa are amazing in taking the great shot of our clients’ hair and makeup and because of their awesome skill, it showcase our beautiful work. 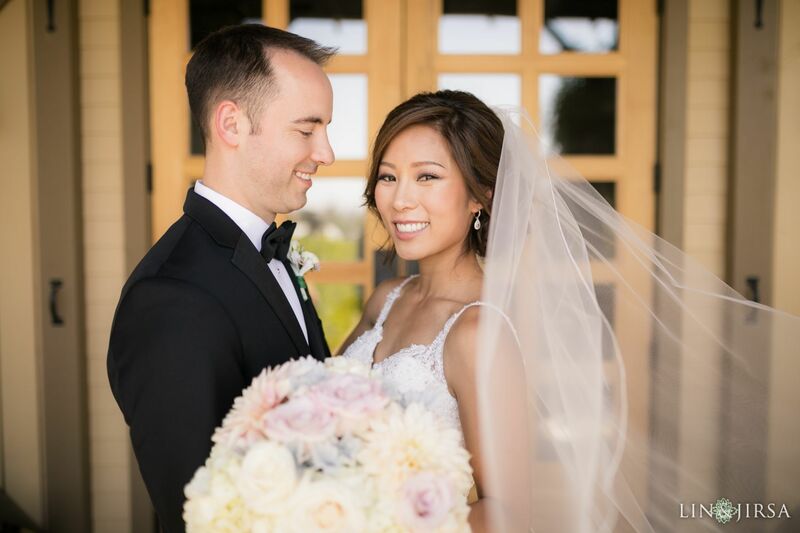 As a professional makeup and hair studio we understand how important is it to work with a good photographer to bring out the best hair and makeup of our work, therefore, we enjoyed working with Lin and Jirsa and we highly recommend them to you!